If you want to make your soapstone countertop or sink darker, you can simply apply some mineral oil. Periodic application of mineral oil will help it develop a dark patina and enhance the natural aging process of your soapstone. 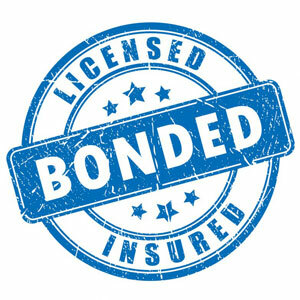 Many customers choose to leave the stone untreated. Once mineral oil is applied, the stone will turn into a very dark charcoal gray, sometimes black. Some stone varieties contain a hint of green and when oil is applied turn a rich deep green color. The oil is not sealing or protecting the stone, it is only “speeding up” the natural darkening process. Soapstone is non-porous and, unlike marble and granite, does not need to be sealed. 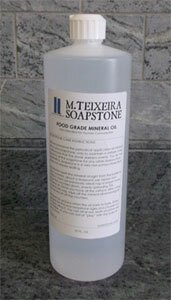 You can purchase our special formulated Soapstone Care Mineral Oil from our online store. This is a lighter grade mineral oil, which is easier to apply than standard drugstore mineral oil. We recommend oiling the countertops as soon as the previous coat of mineral oil has started fading. Once you oil the countertop for the first time you will see the stone will become much darker. A few days from the first oiling, most soapstone will lighten. You can re-treat your countertops every time this happens. The soapstone will take several coats of mineral oil to reach its final color, getting darker after every oiling. Every time you oil your countertops, the stone will hold the oil longer than the last time, until about the 6th or 8th month the stone will stay permanently dark. 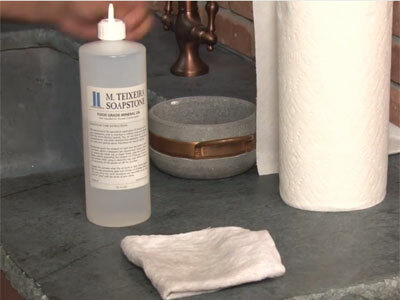 Any common household cleaner can be used to clean soapstone counter surfaces. Chemicals and acids do not harm it. However, we do recommend that you use regular soap and water because harsher solvents may remove the mineral oil treatment, therefore generating more maintenance. 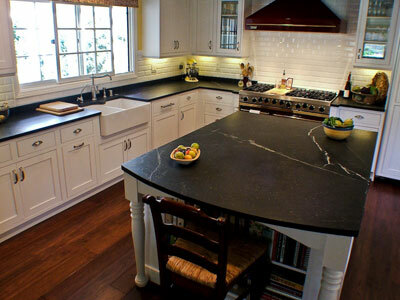 Soapstone, being softer than granite and marble, is also more prone to scratches. The great advantage is that any scratches can be easily removed with a light sanding and/or mineral oil. Light scratches can be hidden by lightly applying some mineral oil. With deeper scratches you will need to sand the area in order to remove the scratch. With a small piece of coarse sandpaper, sand the scratch area in a circular motion until the scratch is almost gone, then using a smoother sandpaper do the same thing but this time using water. Sanding will remove the mineral oil, so you will have to apply oil. Keep in mind the stone will take several coats to reach the final color. You may notice a slight color difference on that spot. Apply additional applications of oil until the color is even.